I want to try this... how cool!& simple!!!! totally have to get this one too. 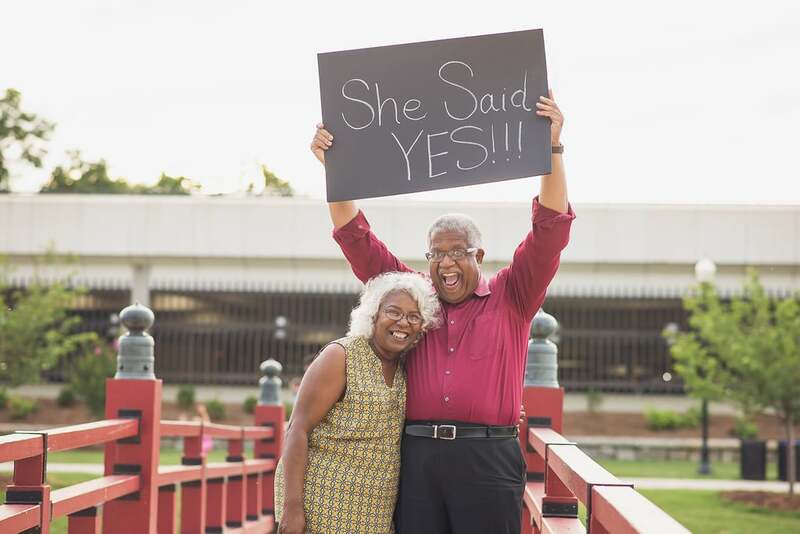 How cute is this couple doing an engagement session despite getting engaged later in life? Who says love has an age limit? Click the picture above to see more of their engagement session. I love the engagement photos!! So cute! And I roll my eyes so much it hurts when middle/high school girls talk about being in love after 'going out' with someone for a couple months. 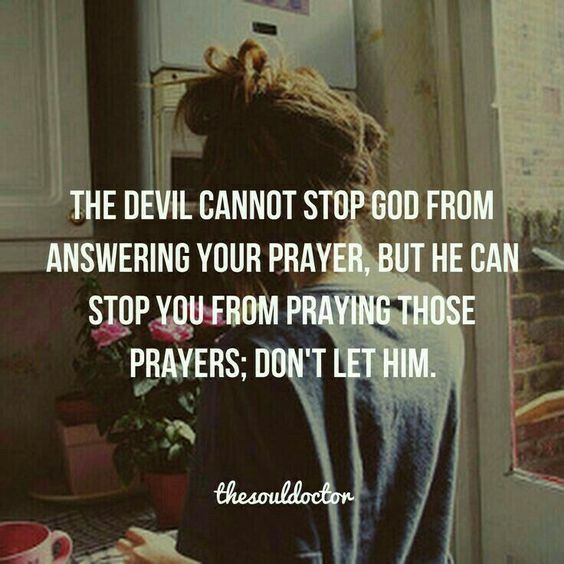 Thank you for the faith reminder! I definitely need it during this season I'm going through. LOL omg that tomato looks so sad hahahaha! that couple's engagement pic is so cute!! Ya know I rarely even look in those bins at Target. I'm usually on a mission to get in and find what I need and get out. That engagement shot is so cute. The tomato and the tan lines cracked me up. Those engagement pictures are the sweetest! Happy Friday - I'm ready to blow this Popsicle stand! I love those stamps! 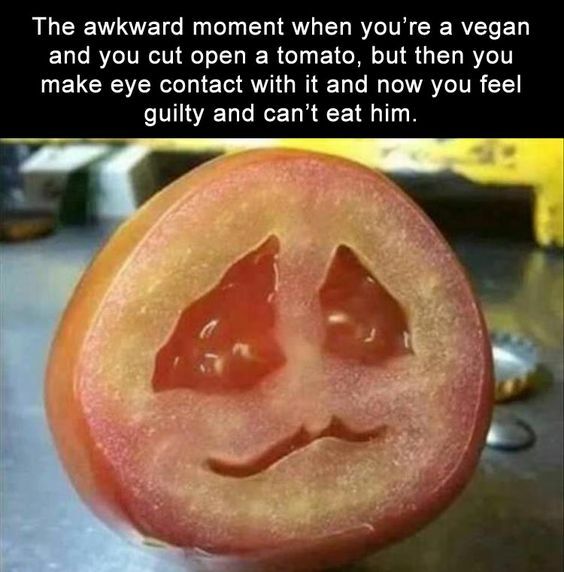 And how funny is that tomato! Hope you have the best weekend! 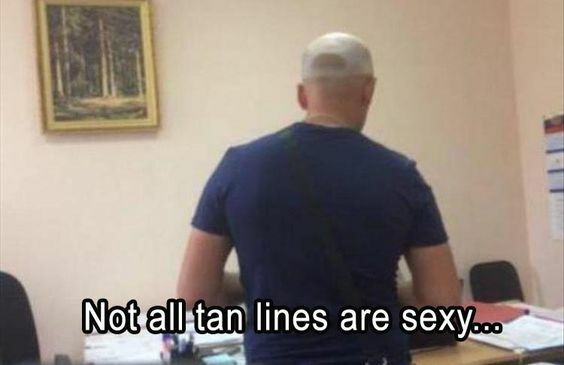 I saw that meme with the tan line on Pinterest and laughed so hard. Love the engagement pic and the joy on their faces. Villain stamps - I want! Have a great weekend! 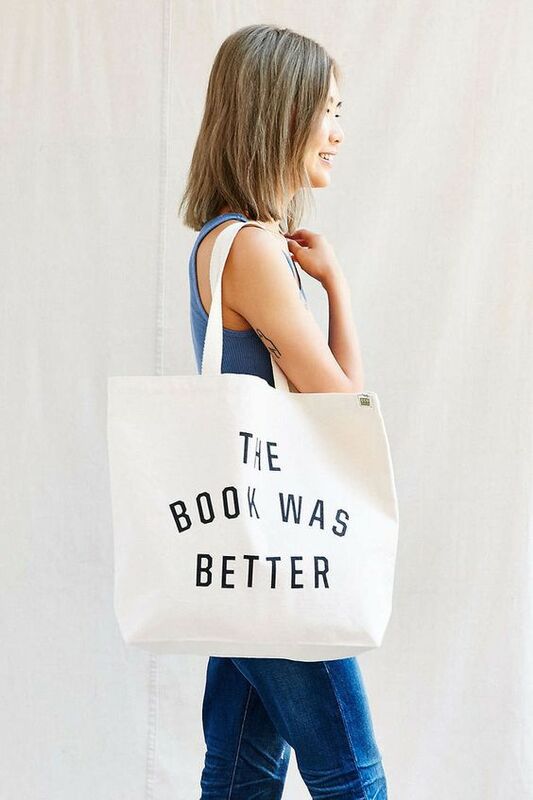 I NEED that tote and I NEED those stamps! I loved when they had the Harry Potter ones!! Oh my gosh...I LOVE that engagement photo! They are just too cute!! 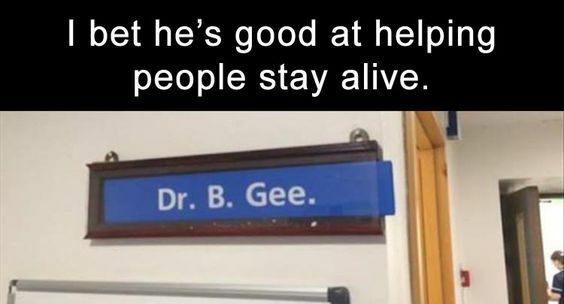 And now I will be singing Stayin' Alive the rest of the day. Awwww that old couple makes my heart smile!!! Grace and Frankie, I just love them! You clearly need that cell phone case. Hope you have a great weekend! Those engagement photos, so darn cute! 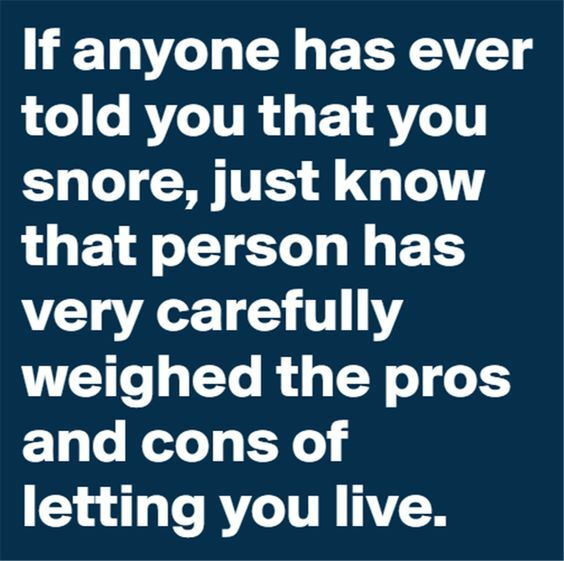 And the dollar store, LOL, so much yes! Happy weekending friend! The tan line! The Bee Gees! 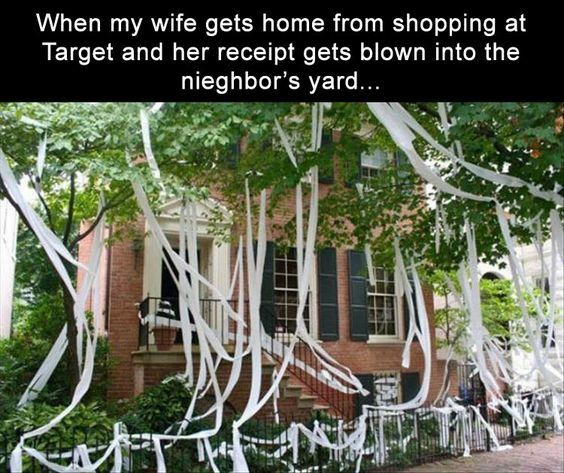 And the Target receipt! I laughed out loud at all of them! Where do you find this stuff?! The tan line pic made me laugh! My husband has the "UPS tan" this time of year! One leg is darker than the other! HA! Have a great weekend! That couple in that engagement photo brings me so much joy! Late getting here but appreciate the giggles, always!! That engagement photo is the sweetest thing. Made me smile. And yum, coconut yogurt sounds delicious! Hi, it's me! 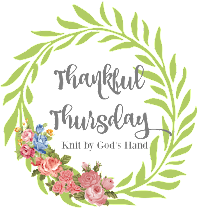 I'm back, well I never left, but I've been going through some personal stuff...anyway! 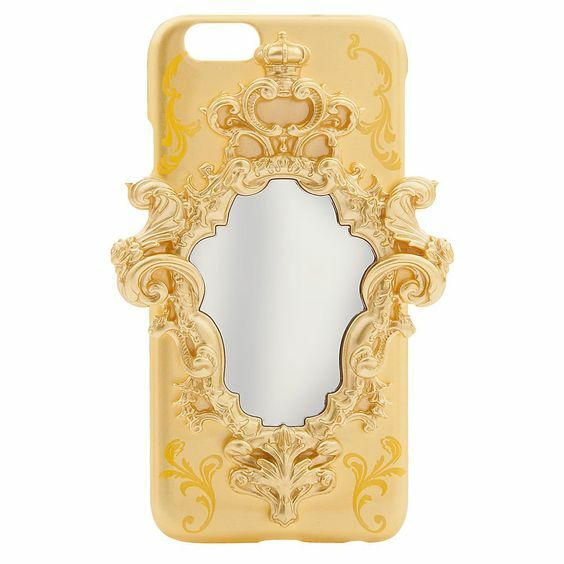 LOVE the phone case. I want that!! The hat tans lines were HILARIOUS!!! I want those stamps and that is a really cute phone cover. Have a great week!